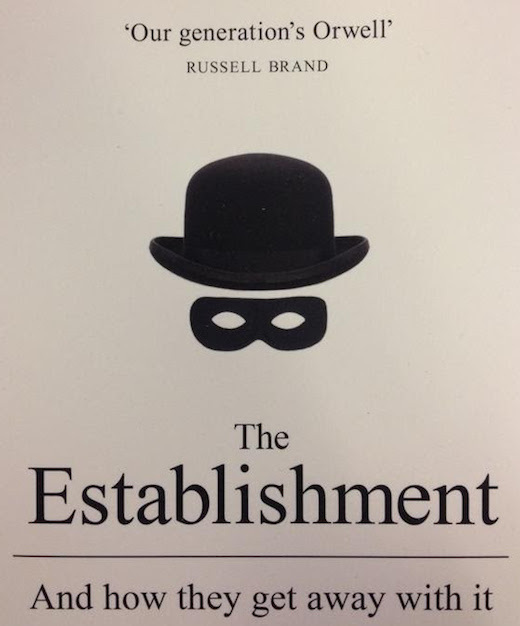 I cherish Russell Brand and think he is completely humorous, however, my flatmates simply don't care for him by any means, I think on the off chance that you don't get his comical inclination or can't simply oblige it, you discover him somewhat of an. video production services. I do think however that individuals who get affronted by him have to acknowledge they aren't being compelled to watch him, and ought to bring what he says with a squeeze of salt. You can make as much as 150 factors per day from searching with on your PC (5 factors per search), 100 factors each day from browsing Bing on your phone (5 points per search), and 150 points each month from proactively browsing with Microsoft Side (5 factors per hr). You could also earn more rewards from doing the special offers that are quickly accessible from, but you do not also need to become popular now on bing. Hands Up! Don't Shoot! Justice for Michael Brown! Understanding WWI - Why did the world go to war?